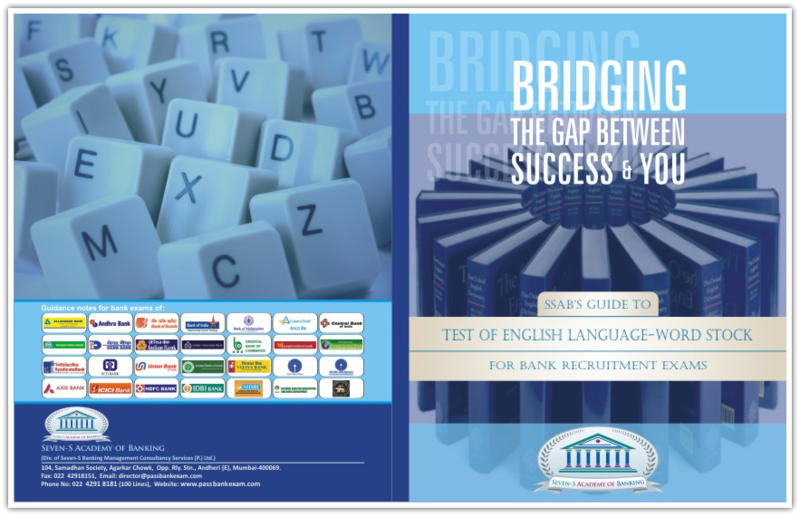 The main objective of this course is to enable the candidates to prepare for the bank exams and the subsequent personal interview. 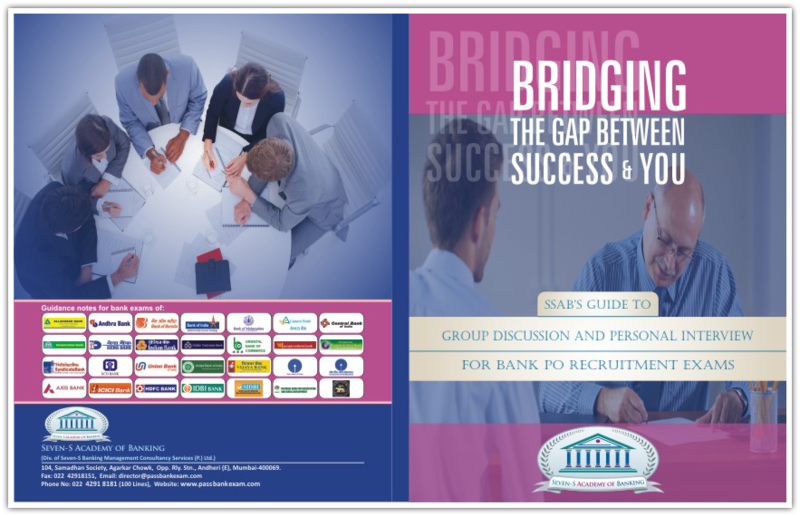 To conclude, the SSAB’s Course for Bank PO Recruitment (CBPO) is tailor made for Probationary Officer’s recruitments in banks. 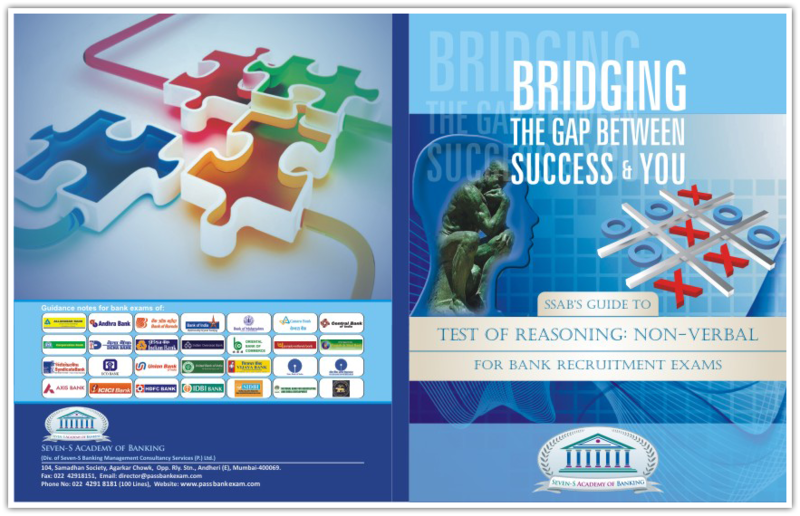 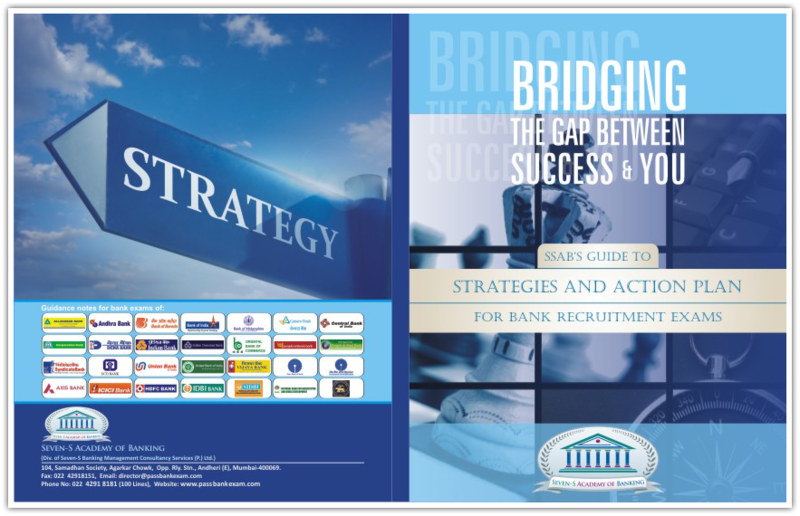 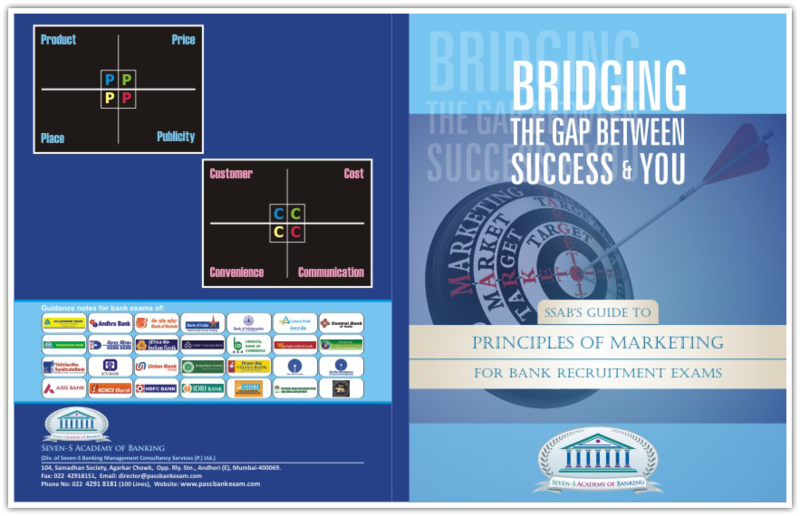 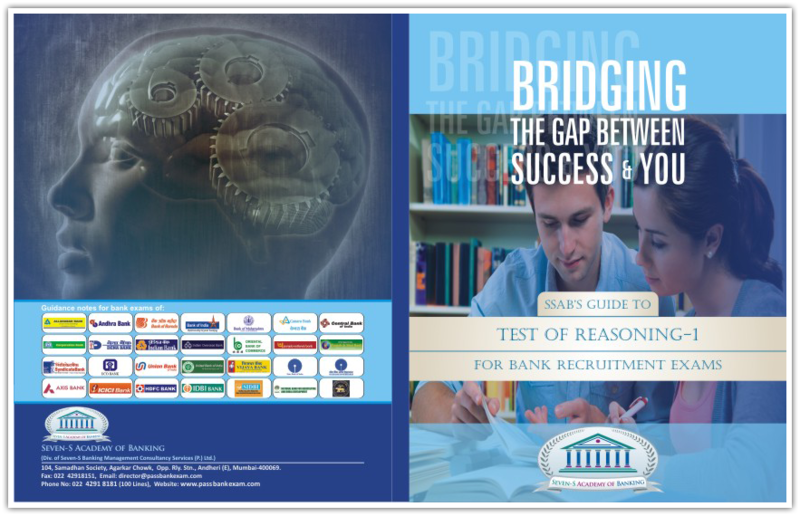 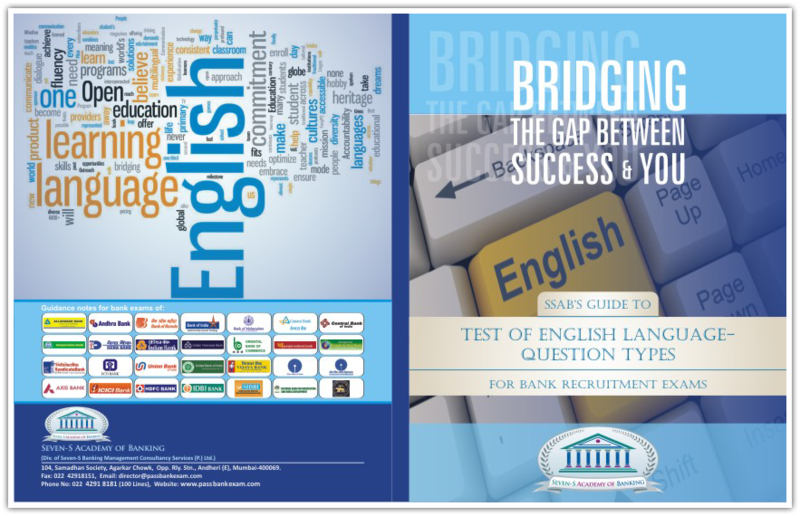 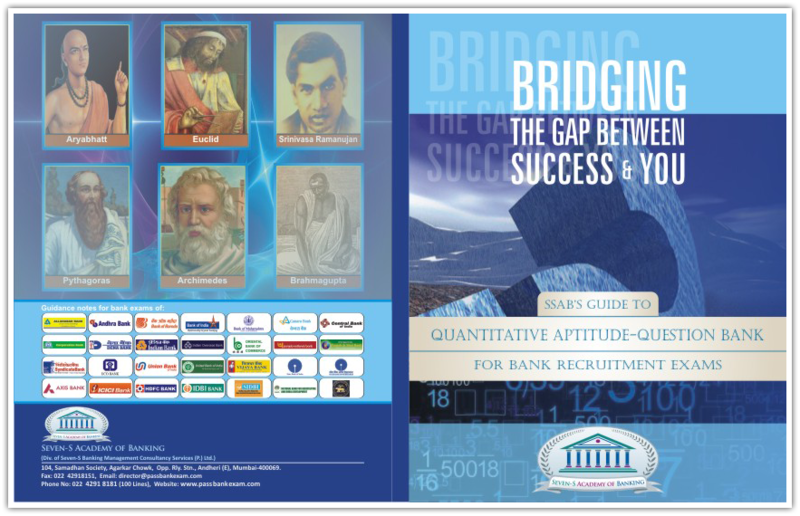 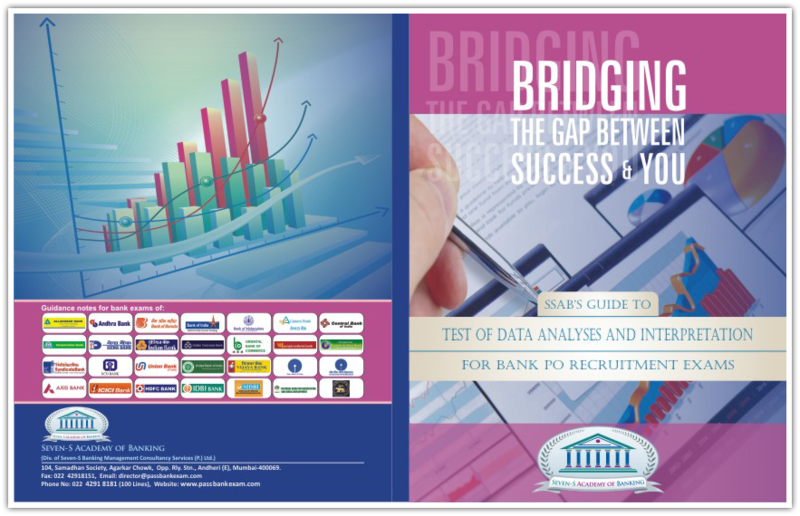 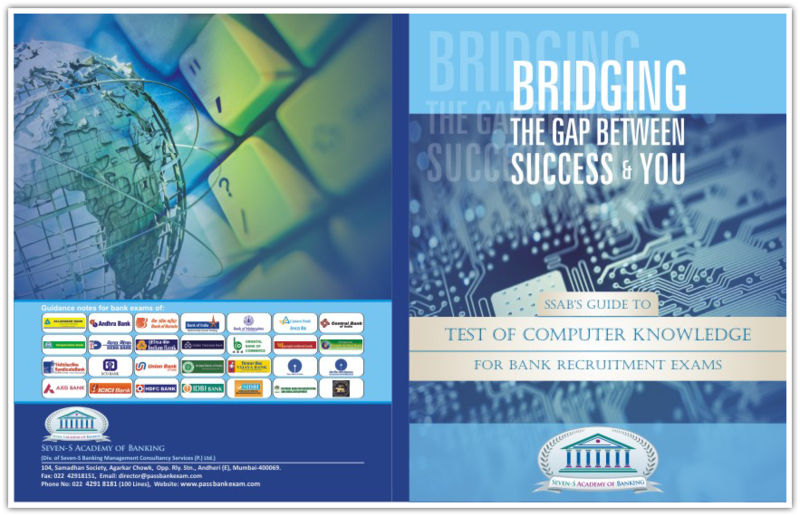 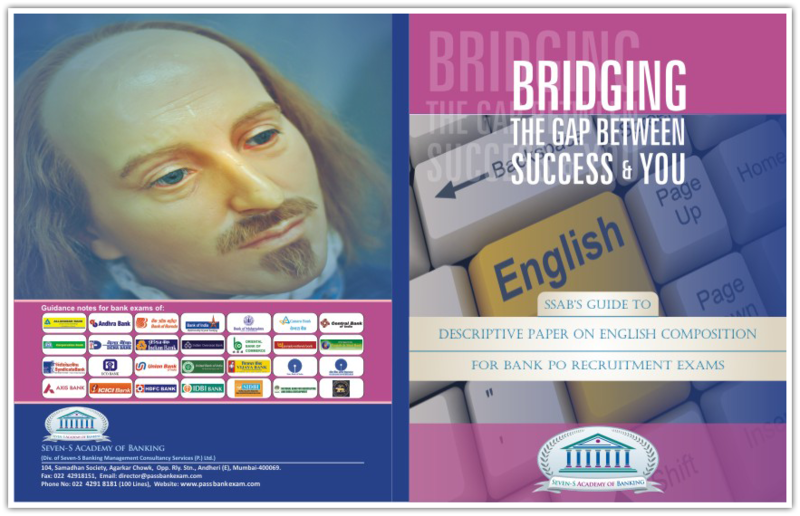 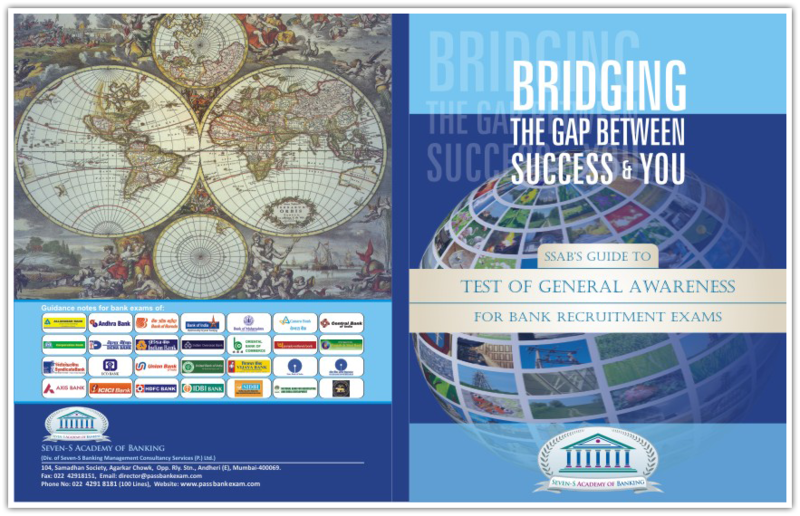 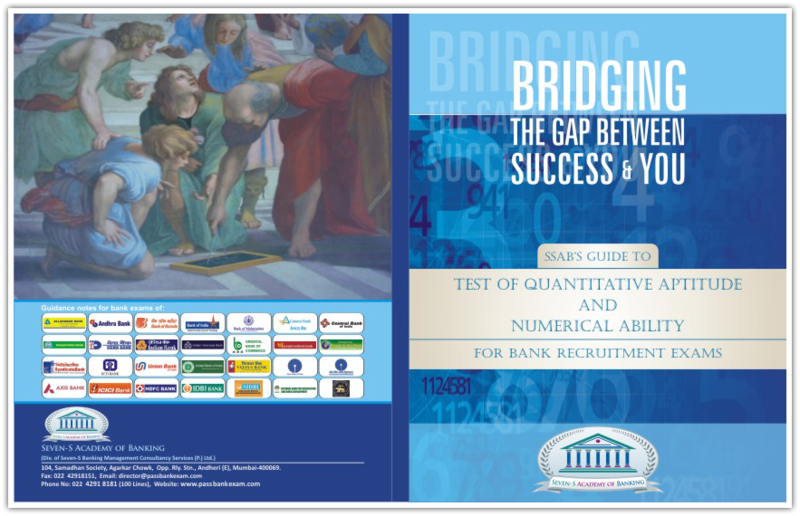 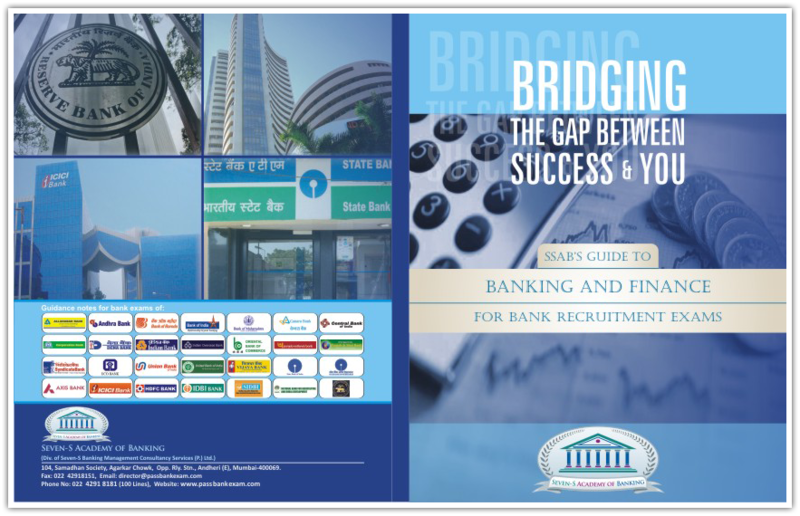 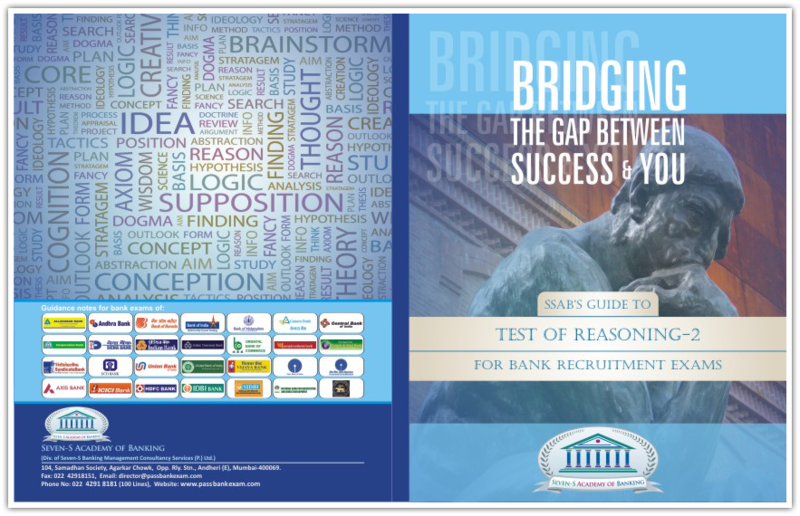 It aims at preparing candidates on all aspects of banking recruitment process. 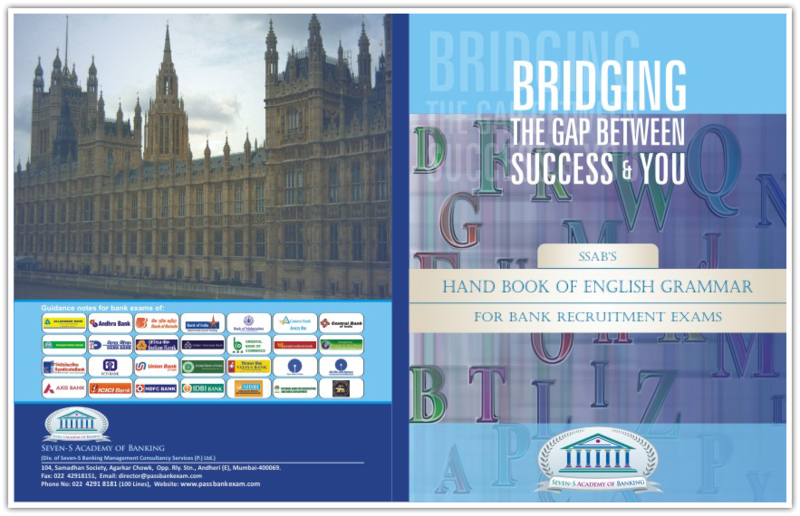 It is moderately priced and is thus affordable to all.